The wait has ended. 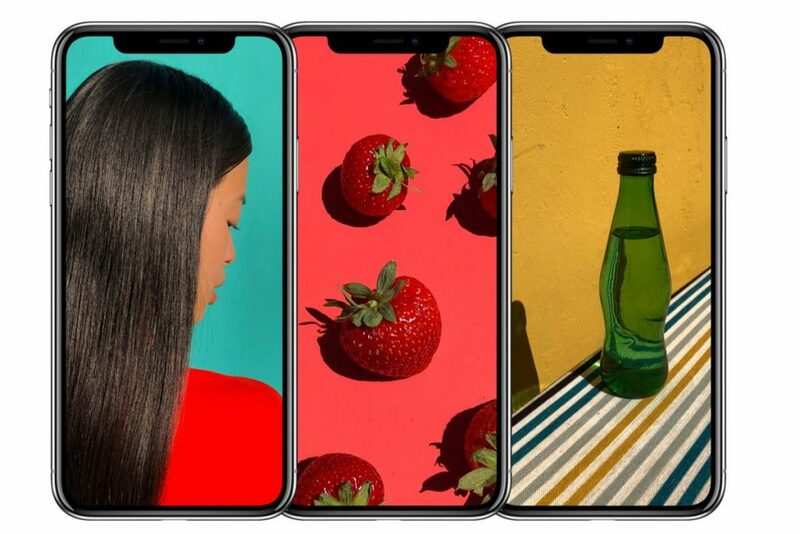 iPhone X – the future of smartphones has arrived amidst much fanfare. Unveiled at an event at the newly opened Steve Jobs Theatre (Apple Campus – Cupertino, California), the iPhone X has been subjected to both bouquets and brickbats. In this post, we explore why. First things first, the specifications. 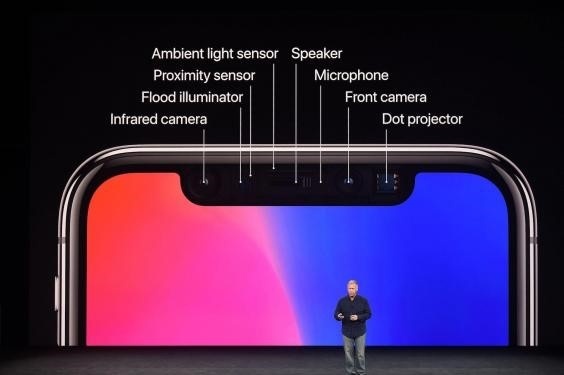 iPhone X comes with a host of new features, the most important ones being Facial Recognition, Augmented Reality support, Super Retina Display (Apple’s moniker for OLED display, a first for an iPhone). The home button has bid us goodbye, as the phone now responds to swipe up. While the specifications are excellent as in any iPhone what is the extra special feature that makes this iPhone a fitting one to mark Apple’s tenth anniversary? Could it be a body made entirely of smooth glass and polished stainless steel? The Facial Recognition capability that promises to adapt to changing human features? The absence of the home button? Or the impetus for Augmented Reality that is expected to be a game changer for app and gaming experience? 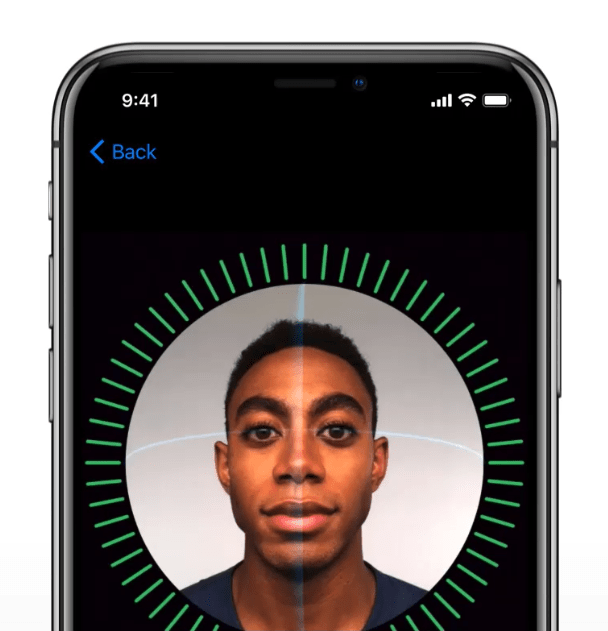 The Facial Recognition technology, called Face ID, captures several images of facial features with The TrueDepth camera system (a combination of light projectors and sensors), using Infrared light. Akin to the fingerprint security system that scanned our fingerprints, compared with the control set and unlocked the phone, FaceID will be comparing images to provide our gateway pass. Imagine just glancing at the phone to unlock it – simple, isn’t it? Pokémon Go got us started on the AR rage where people were capturing monsters in red and white balls at school, near the dumpster and even at a temple entrance. Apple, too, has gained considerable advancement in AR. We saw a few applications at the event, one by Major League Baseball, where the feature lets spectators attending a live game see player statistics when they hover their phones over a particular athlete. The technology is still at an infant stage and slowly, AR will gain momentum in smartphones. iPhone X supports wireless charging. 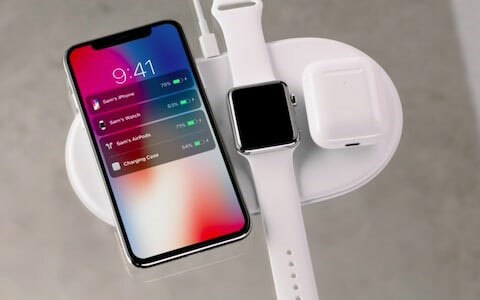 In fact, Apple is going full-fledged in this sphere – launching a wireless charging mat that charges all kinds of Apple devices from watch to phone to pod, all at the same time! Emojis are a loved feature of the internet and smartphones. Almost everyone uses them while texting, updating Facebook status and posting tweets. So why not create custom emoji? No no, we are not talking about emoji characters that look like you, but those that mirror your own expressions and movements! The feature that has been receiving a lot of flak from a range of designers, developers and general tech aficionados is the now infamous ‘top notch’. This section hosts a lot of cameras and sensors and is present right at the top of an otherwise all-screen phone. This might be a problem as the UI is affected while browsing sites. While Touch ID is a proven security measure, not many are ecstatic about using FaceID for securing their phones. It is entirely possible that identical twins might be easily able to crack the code and use your phone for hilarious or nefarious (if you have an evil twin!) reasons. Not kidding! The iPhone X is indeed a path breaking phone with a bevy of interesting features. It is pricey at $999, but tech aficionados will surely not give it a miss.